The Homestretch ran through what's ahead this weekend, and found a film festival, ballet and theatre. Calgary is set to thaw a little bit this weekend after a few days of cold and snow — and there is no better excuse to get outside and take in some of the exciting things happening in and around the city. You may want to head out to the mountains this weekend, but if you're thinking of staying in the city you can take a virtual tour of the outdoors. 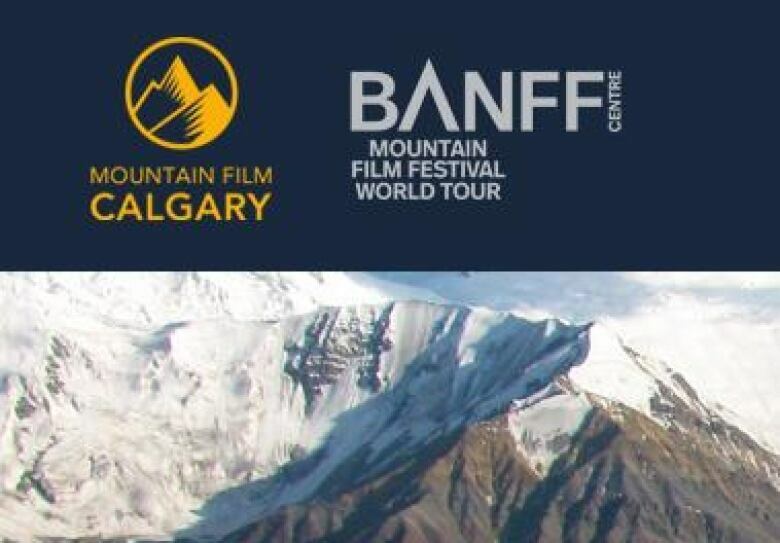 The Banff Mountain Film Festival World Tour is on now in Calgary. This program goes to nearly 50 countries including Bangladesh, Australia and South Africa. The tour features some of the mountain and adventure short films that were screened at the Banff Centre Mountain Film and Book Festival in October. One of the films called Surviving the Outback takes place in Australia and it's about a man's month long expedition in the outback. 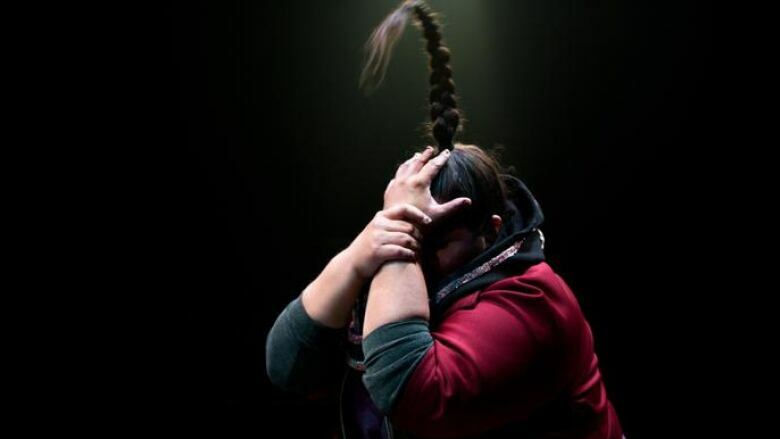 The festival runs until January 27 at the University of Calgary. 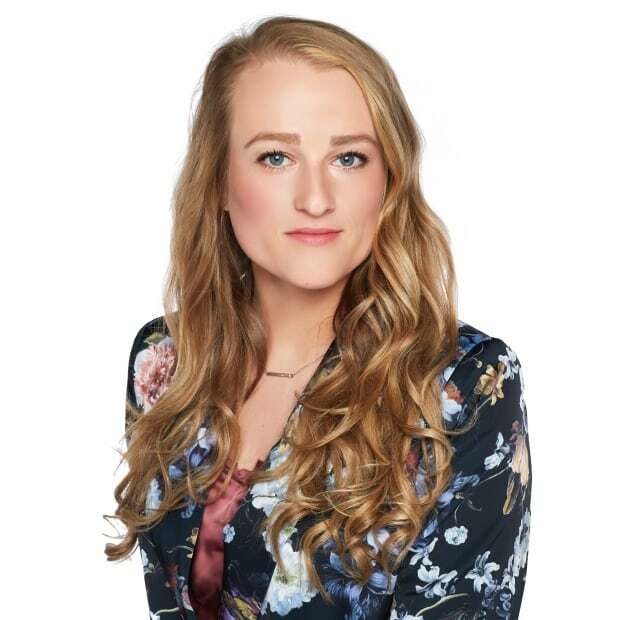 Sarah Hicks is the special guest conductor for the shows and she's collaborated with people like Josh Groban Sting and Smokey Robinson. 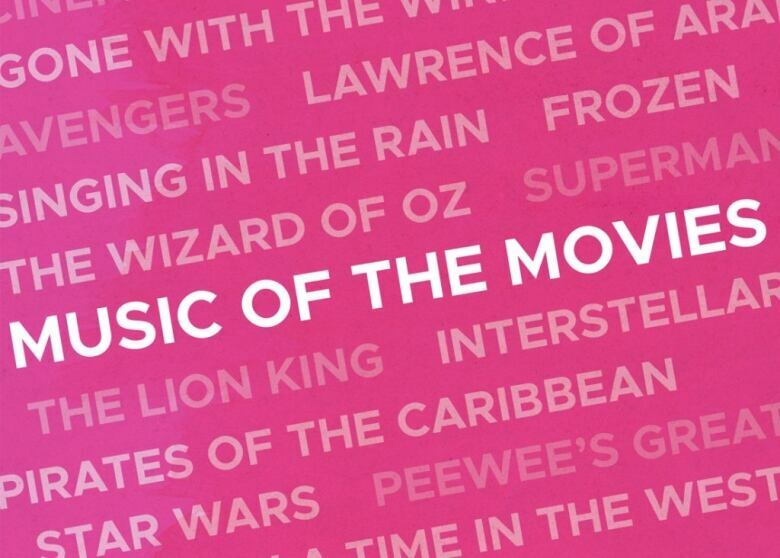 The program features songs from the Titanic, Star Wars, The Lion King and newbies like Frozen and The Avengers. It's on at the Jack Singer concert hall January 18th and 19th. Ballet B.C. along with Alberta Ballet presents a triple bill that fuses ballet with modern dance. They'll be performing Solo Echo, Enemy in the Figure and Petite Ceremony. That's on January 19th and 20th at the Jubilee auditorium. Another performance on at the HPR this weekend is called 'bug'. 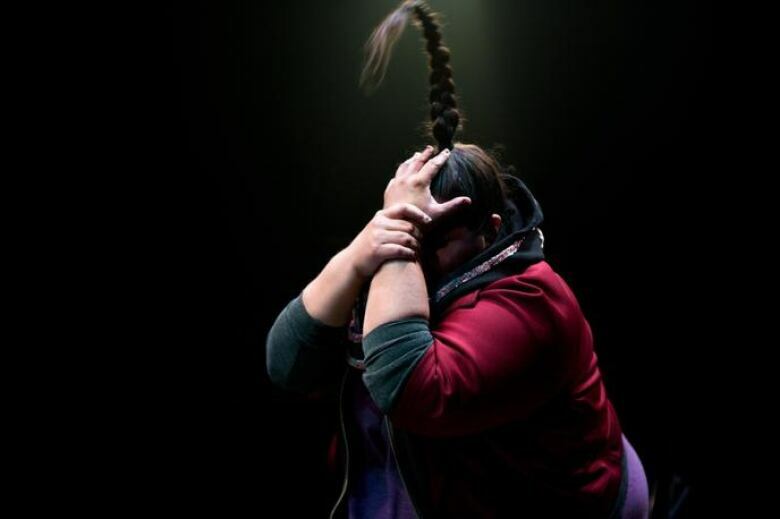 It's a one woman show created and performed by Yolanda Bunnell and it's a story about the women in an Indigenous family dealing with addiction and trauma. Bug runs from January 18th to 20th at West Village Theater. 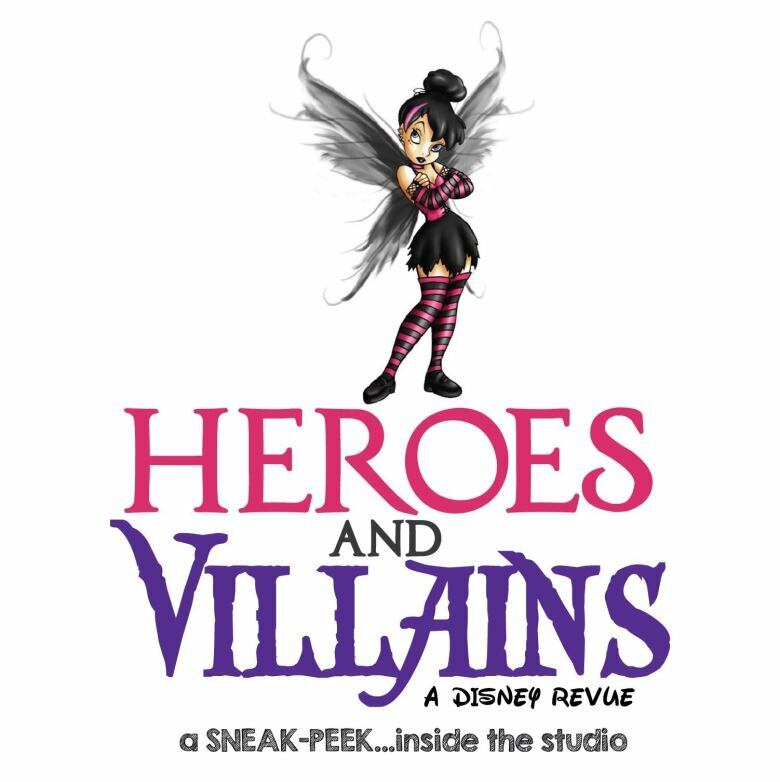 The story centers around Tinker Bell as she tries to regain her status as a princess. The show features 35 of those classic Disney songs spanning eight decades and they're all sung live. Those songs include music from Beauty and the Beast, Frozen, The Jungle Book and Moana. It runs January 18th to 20th at the BMO Theatre in the Shane Homes YMCA at Rocky Ridge.